WHEN I met Miriam in front of the Western Regional hospital in Holstebro last October, it was already winter in Denmark. Miriam and her Italian husband, Massimiliano, moved to Denmark in June 2016, because she was offered a job in the neurological department in Region Midt. It has been an intensive period, full of emotions and changes. First she was a doctor in Spain, then she went through MediCarrera’s five-month intensive language course and now she is finally living and working in Holstebro, where she and her husband are settling little by little in the Danish culture. ”I heard about MediCarrera through a colleague, who I had been to medical school with. He was working in Sweden and went through MediCarrera’s programme approximately five years ago. He was enthusiastic about it and was saying positive things about the company and Sweden. I wanted to move from Spain and, after having heard from him how satisfying life and work in Sweden can be, I wanted to know more. So I contacted MediCarrera. Holstebro seemed a bit different from the cities in Spain and Italy, where Miriam and Massimiliano were used to live. It is a relatively large town in Denmark and it is very well connected to the main Danish cities but most of all it’s a low density, people-oriented and remarkably green centre. The daily routine here is more healthy and liveable, they move around a lot by bicycle and have time to enjoy open-air activities, to travel and to discover new interesting places here in Jutland. When Miriam was offered the job as a staff specialist in the neurological department of the local Hospital, they were very happy and felt that all their efforts and hard work were worth it. She immediately accepted the position. 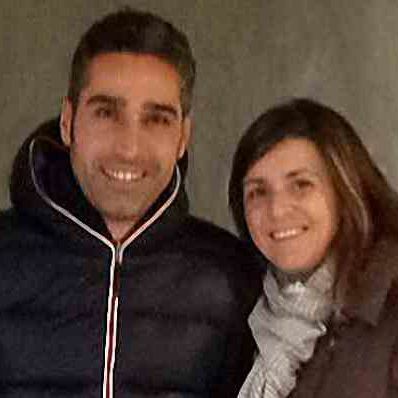 Shortly after her job acceptance, Miriam and Massimiliano began MediCarrera’s five-month language course in Calafell, south of Barcelona. During the course doctors are taught both everyday Danish and medical language, as well as how the healthcare system works. They also have the opportunity to learn more about Danish culture and traditions. Our primary aim is to fully and adequately prepare them for life and work in Denmark. “The language course was really structured. We had an amazing teacher, who I would like to thank for being so strict with us. It helped us a lot once we moved abroad. Plus it was quite gratifying seeing people surprised when they actually hear us speaking Danish! Practicing constantly and communicating with the other doctors on the course in Danish was really useful. I don’t deny that the first month was tough, learning a new language from scratch is always a bit hard but we eventually became familiar with it”. What she enjoys the most is that the hospital staff includes a lot of different nationalities which creates a multicultural and dynamic atmosphere. According to Miriam the work environment turns out to be pleasant and quite stimulating and her “colleagues are good at helping”. She can ask anybody for advice. The hospital was very supportive and helped Massimiliano obtain a trainee position as an electrician in the technical department. Furthermore, he is currently training a football group of boys and this turns out to be a great opportunity to keep speaking Danish. 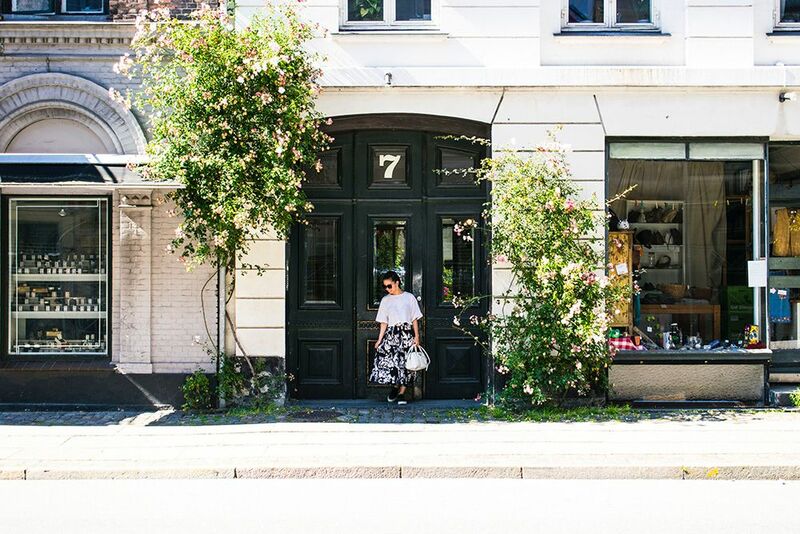 Miriam experienced herself how, in Denmark, it is possible to have a full-time position and still be able to enjoy your free time. So when the couple aren’t working or studying, they go out and visit different cities and the beautiful landscape of Denmark. They even took a trip to Germany with another couple they met during MediCarrera language course.